Monday is President’s Day! Can you believe it? February is already more than half way over. Spring will be knocking on our door. Lent, St. Patrick’s Day and then Easter! Time is flying by. 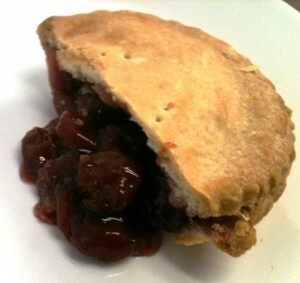 To celebrate President’s Day, we are giving away a Free Cherry Lunch Pie with every $15.00 purchase! Stop in and pick up dinner and take home a free cherry lunch pie! We have Pierogi, Ravioli, Pizza and Pepperoni Rolls. Every one of these will make a delicious and easy dinner tonight! 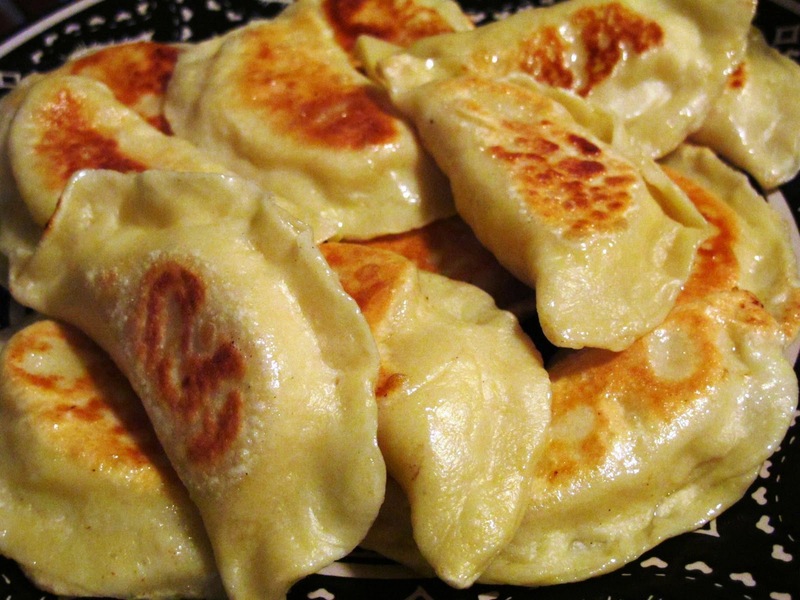 Our Pierogi are available in four varieties: Potato and Cheese, Potato, Cheese & Jalapeno, Sauerkraut, or Prune. Our Pierogi come frozen, in one dozen packages ready for you to take home. Simply place in boiling water for 5 to 7 minutes and dinner is complete. Our Ravioli are available in three varieties: Meat and Spinach, Cheese or Mushroom. Our Ravioli come frozen, in two dozen packages. Simply place in boiling water for 5 to 7 minutes and dinner is ready. 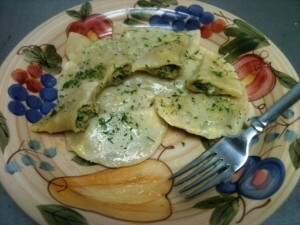 Pair our ravioli with your favorite sauce, a loaf of our fresh bread and a good bottle of wine! You will have a dinner better than you could buy at any restaurant for half the price! Did you know that President Abraham Lincoln loves Oysters and Apple Pie? Also, he was a fan of fresh fruit and cheese! President George Washington was indeed fond of Cherry Pie, but also enjoyed Hoe Cakes, Steak and Kidney Pie, Fish Muddle and Martha’s Whiskey Cake! This entry was posted in Bakery, Community, Delicious Foods, Events, News, Occasions, Pittsburgh, Recipes and tagged Cherry Pie, Chocolate Cake, Fresh Bread, Mon Valley bakery, Pierogi, Pittsburgh Bakery, President's Day, Ravioli. Bookmark the permalink.